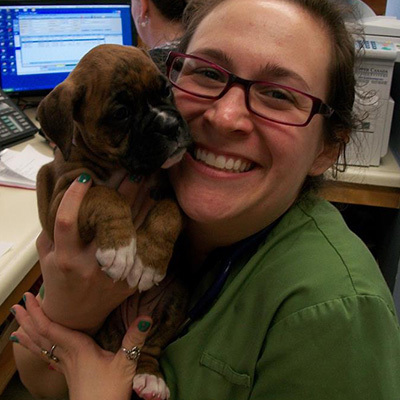 Meet the Veterinarians & Team of Kingston Mills Veterinary Hospital in Glenburnie! We’re pleased to provide exceptional vet care for your pets! Please call us at 613-549-0069 to speak to one of our caring veterinary staff members! 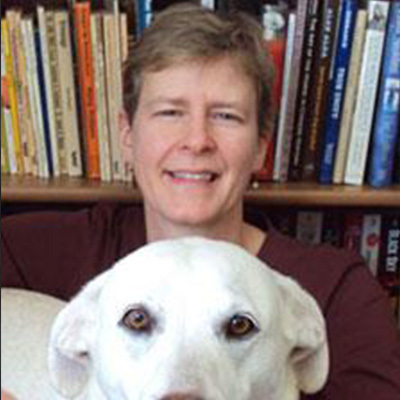 Lisa graduated first as a Veterinary Assistant then further perused her education, graduating from the Veterinary Technology program at St. Lawrence College in 2009. 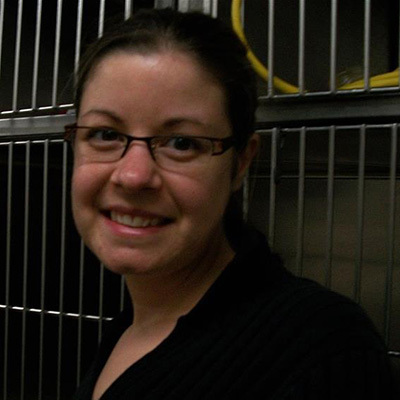 Lisa is a registered member of the Ontario Association of Veterinary Technologists. Lisa is an expert when it comes to performing dental cleaning on cats and dogs and is always the first to scrub up for an emergency surgery. Born into a military family, Lisa has a great appreciation for traveling, and the outdoors. Lisa shares her home with her feisty rescued cats, Eddie, Mindee, Pearl and Yoko and her Boston Terrier, Jett. 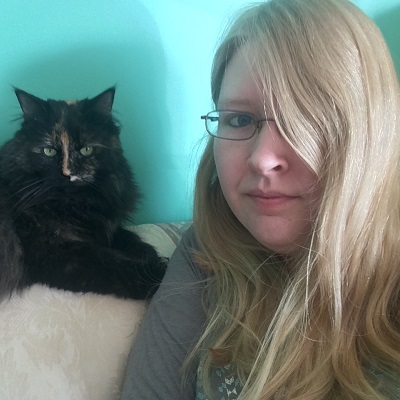 Tanya joined our team right after graduating from the Veterinary Technician program at Northern College in 2005.She is a registered member of the Ontario Association of Veterinary Technologists.Tanya loves scrap booking, photography and spending time with her family. Tanya and her partner and their handsome little boy CJ share their home with their rescued pets, Rasta a mixed breed rescue dog from the Dominican Republic, and cats Lil Man and Peanut. Sam graduated from St. Lawrence College and joined our team in July 2012. 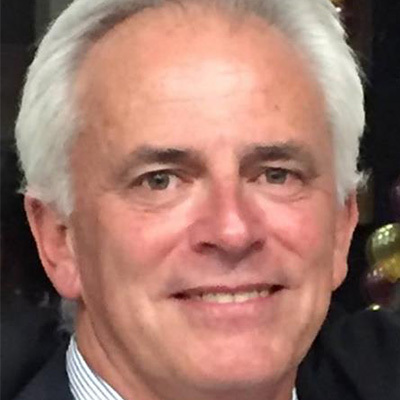 In the clinical setting, Sam enjoys anesthesia and patient nursing care. When Sam’s not working she spends time hiking with her two dogs, Risk and June. Sam also shares her life with two cats, Vito and Keito. 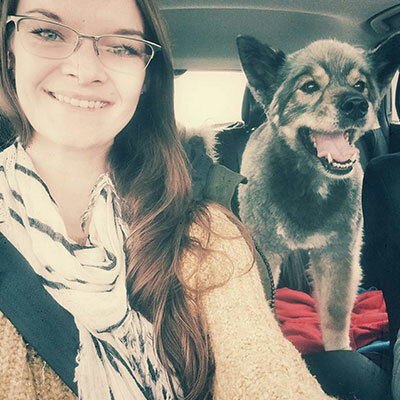 Nicole has been working as an Animal Care Attendant with our team since 2011 and knows the clinic inside and out. 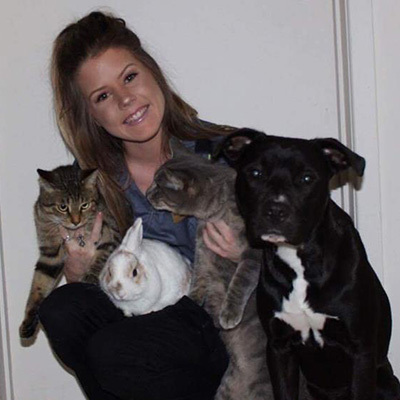 Working at an animal hospital has solidified her decision to continue in the veterinary field and she hopes to return to school to study Veterinary Technology in the near future. Nicole comes from a very large family, and her fur-family is just as big! She shares her home with two rabbits, five cats and three dogs. Nicole enjoys spending time outside hiking and walking her dogs. Meghan graduated from the Veterinary Assistant program at St. Lawrence College in 2015 and joined our team in July of 2016. Meghan has a full house of fur babies herself which includes her dog Axl, 2 cats Carter and Stormy along with her bunny Henry. Outside the clinic Meghan loves to travel and spend quality time with her friends and family. Kelli graduated from St. Lawrence's program of Veterinary Technology in 2016. After graduating, she worked for one year as a Research Technologist, specializing in the study of pancreatic cancer treatments, with the Department of Biomedical & Molecular Science at Queen's University. Kelli joined our team in October of 2017, and is currently studying to become an RVT while working with us. She lives with her dog, Boots and cat, Luna. 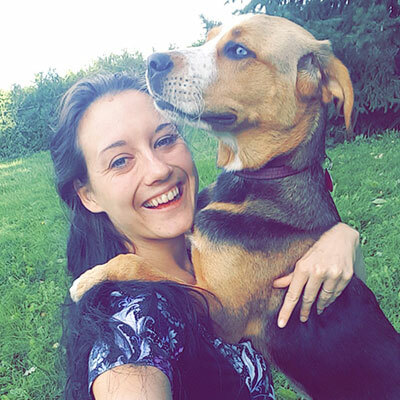 Bree started her animal care career off by doing co-op and then hired on at the Quinte Humane Society in 2013. This is inspired her to further her education, resulting in graduation of the Veterinary Assistant program at St. Lawrence College in 2016. 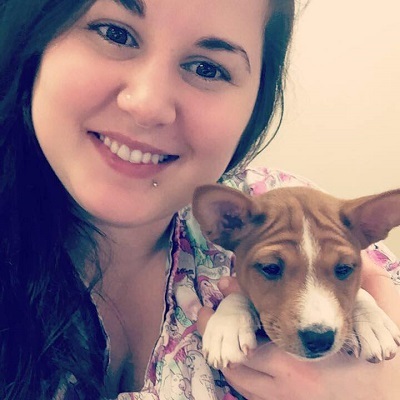 In October of 2017 she flew to British Columbia to volunteer her time and skills as an animal care attendant at the BC SPCA. Shortly after she found her place here at KMVH as a Veterinary Assistant in 2018. She spends her free time finding new adventures with her dog, Wonder. 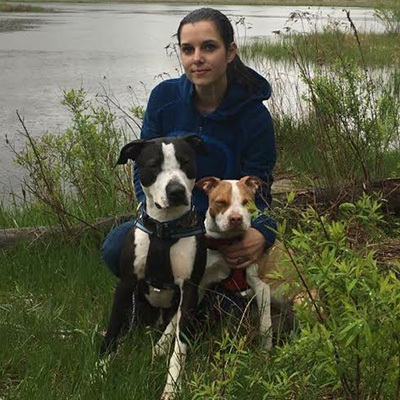 Amanda graduated from St. Lawrence College's Veterinary Assistant program September 2019. She started off as a placement student on our team and afterwards was kept on as a permanent member of our team. Amanda has been around animals all her life, coming from a farm setting that featured horses, dogs and many cats. She is loving her time working in a clinic and hopes to use the experience she gains to work with wildlife rescue/rehabilitation groups in the future.